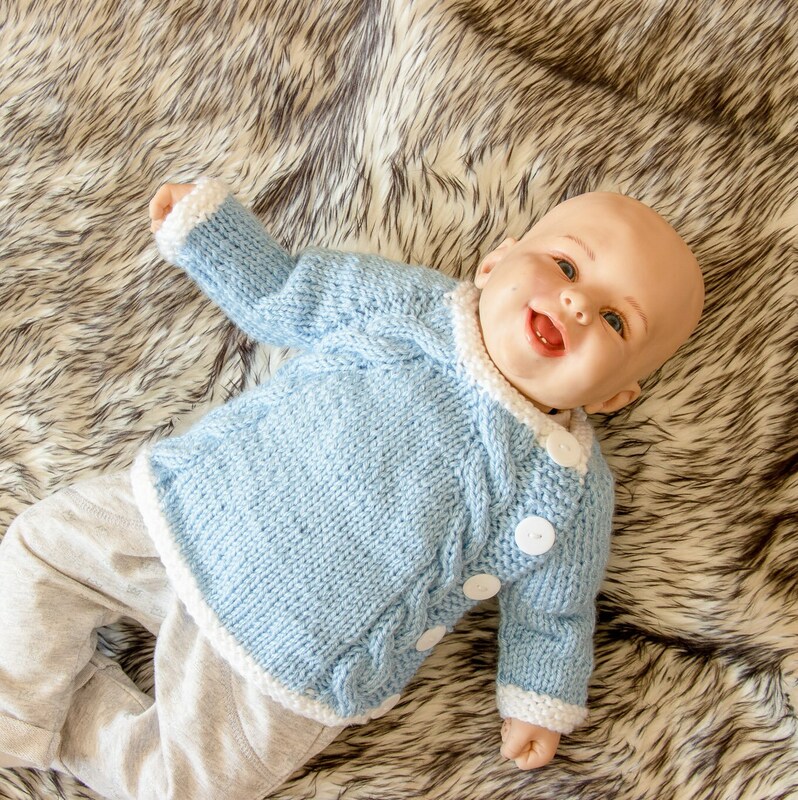 Hand knit baby boy coming home outfit. 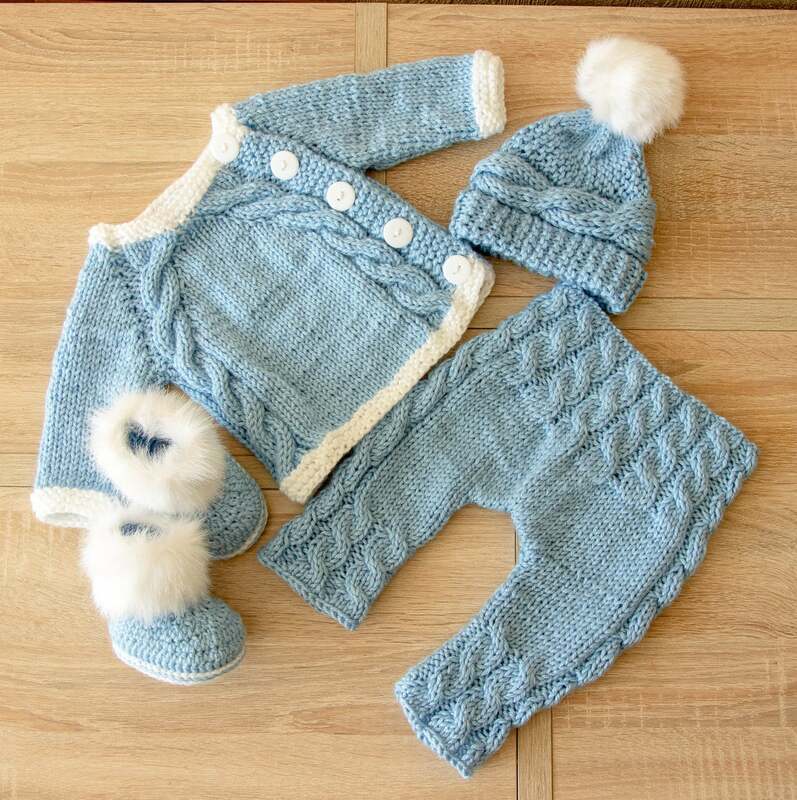 Set includes - sweater, long pants, booties and hat. 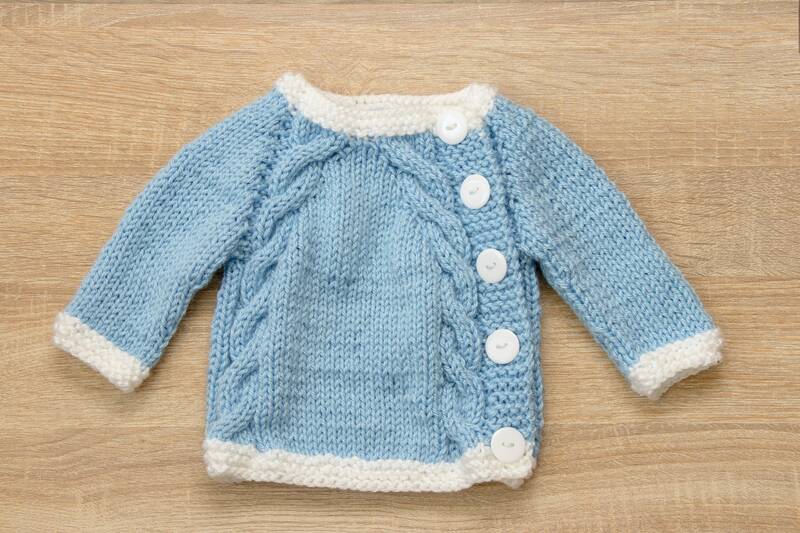 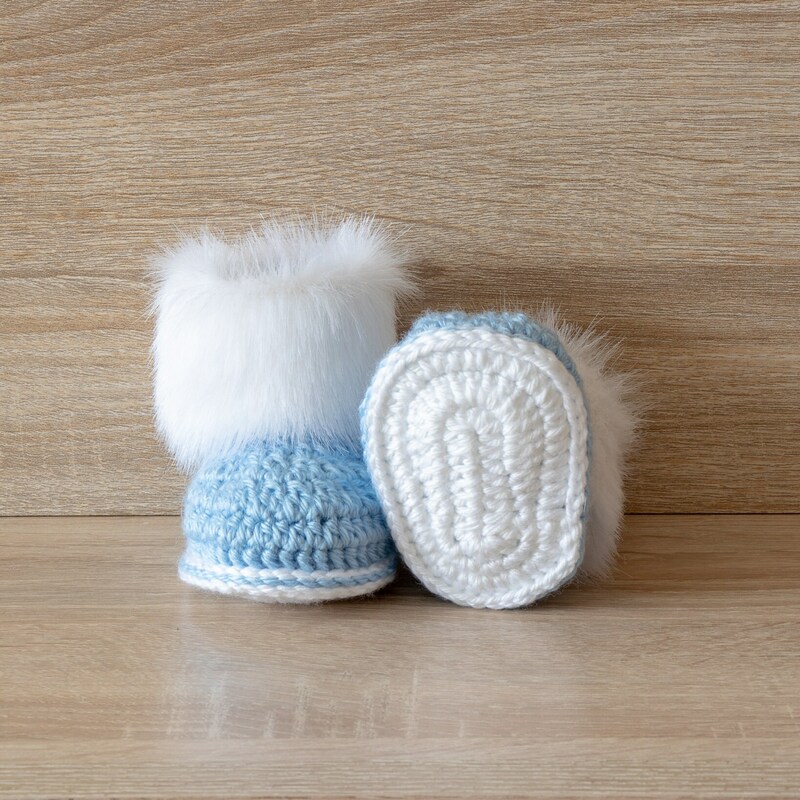 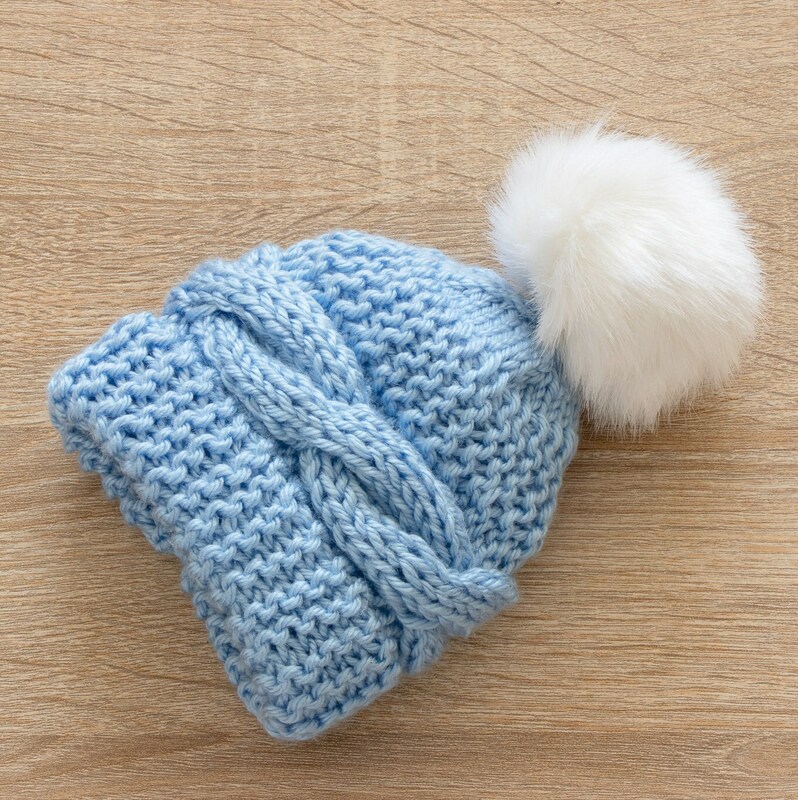 Outfit are hand knitted with a soft acrylic yarn which is perfect for baby's delicate skin. 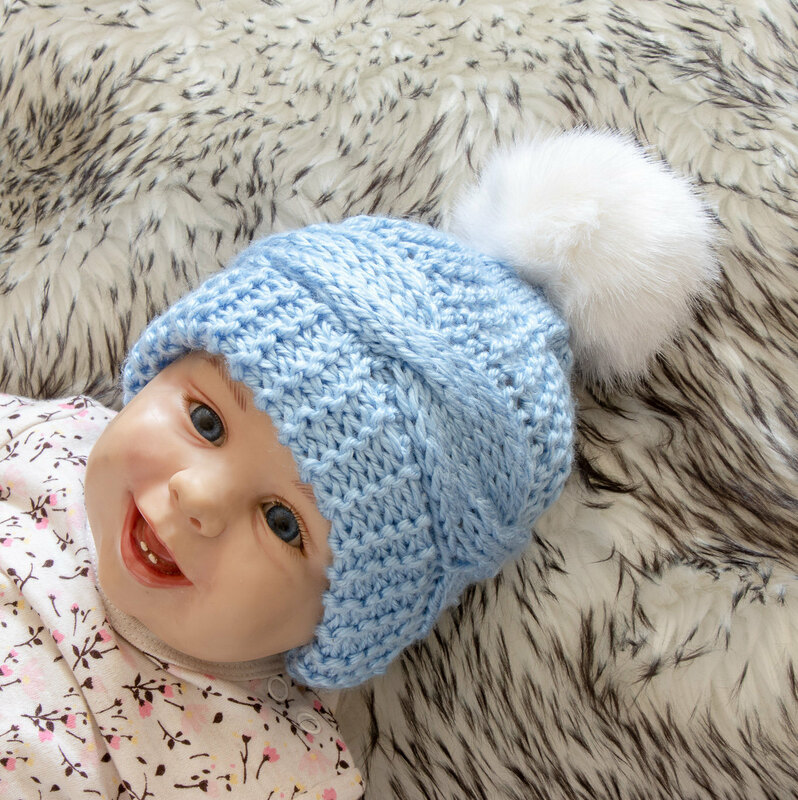 Easy to get on and off and stretchy enough for larger newborns.